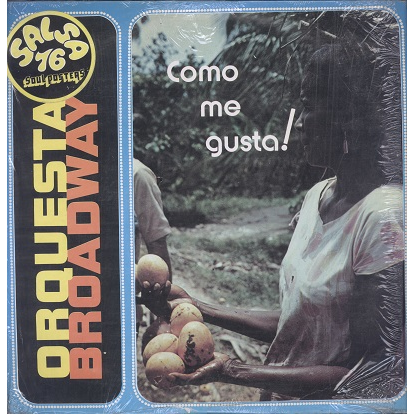 orquesta broadway - como me gusta ! Classic Guajira, Charanga and Son album on original US pressing with red All-Art labels. Sleeve still partly in shrink, just has some seam wear, mostly at open side. Clean record with a few scuffs, plays with occasional surface noise and a few pops at start of sides. Solid VG+ copy!